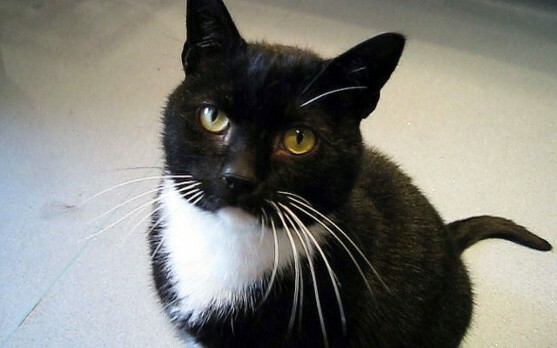 Howard is a very friendly black and white male cat, estimated to be 7-8 years old when we rescued him. He came into the charity after being involved in a road traffic accident. Although his head and jaw injuries healed well, he then developed a rare condition that caused him to drink water excessively. As a result Howard needs daily medication and a special kidney-friendly diet to keep him healthy. This lovely puss has lots of energy and is very playful, and loves to chase his toys around on the floor. 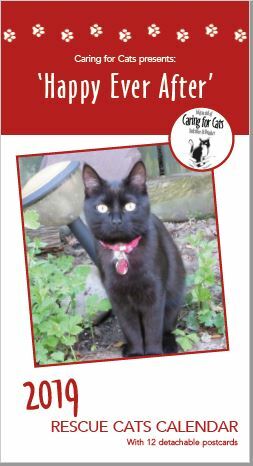 Howard has found a home where he will get lots of love and attention, and as a long-term foster cat the charity will continue to meet the ongoing veterinary and prescription diet costs to treat his current medical condition.